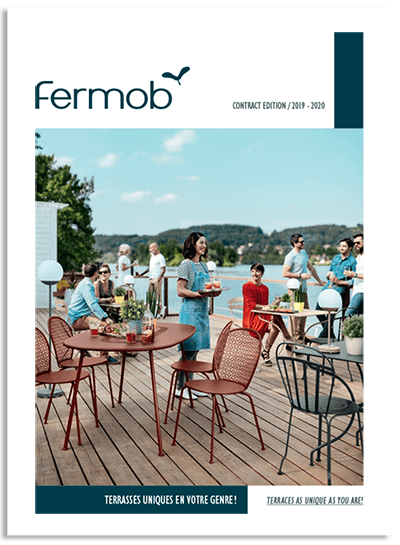 A guide to Fermob in a Commercial context. Including layouts and inspiration from Fermob commercial installations around the world. All products available in New Zealand from Jardin. 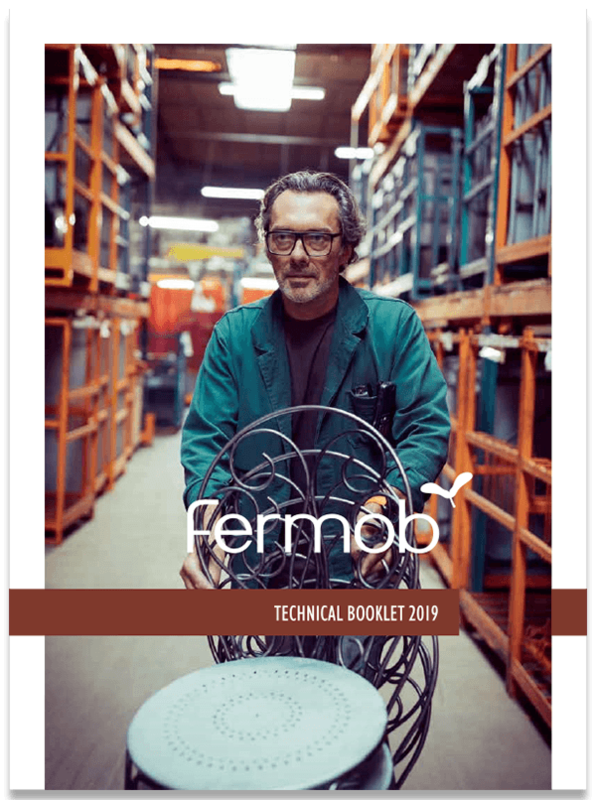 Contains the full range of Fermob product technical data sheets. Including key information : materials, weight, dimensions, colours etc. All products available in New Zealand from Jardin. Fill out this form to receive an email copy of our trade price list.